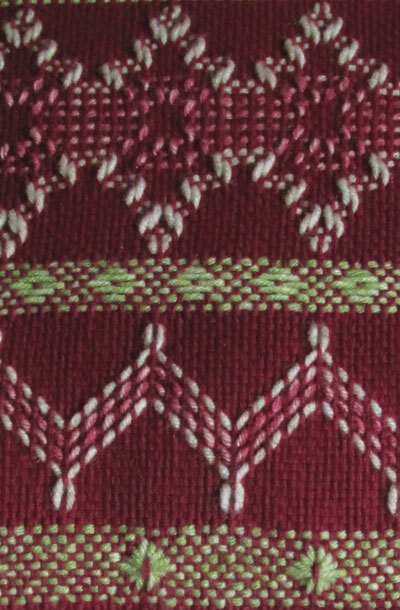 The Celtic Sampler project course was created with the idea of it being very versatile. We will focus on the larger design using monk's cloth. The simplicity of the design lends itself to a variety of decors by changing the colours. 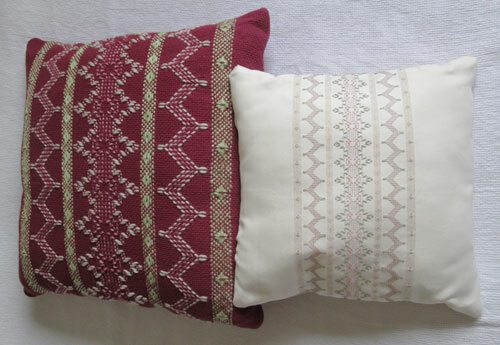 This pattern was inspired by the Celtic & Norse traditional designs, with a modern twist. 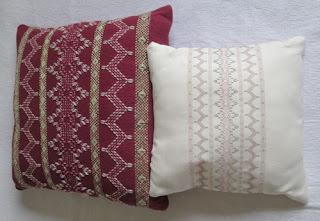 You will learn the basic and popular stitches in Swedish weaving, while making a functional project. 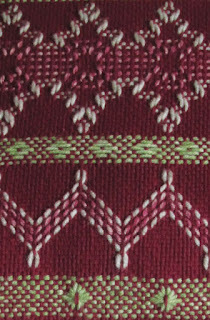 Get all of the Celtic Sampler project details on the EAC website.